Every blogger wish to earn tons of dollars through their blog. Adsense is unique way to monitize your blog but things are changing now because bloggers are trying to do something more to make extra money. There are also some Adsense alternatives but its income will not make you satisfied. Except all of these you can generate lot of revenues through BuySellAds. But rules for approving account as publisher by BuySellAds are very strick, but once you got approve you will feel yourself a king. BuySellAds is an advertising network that connect publishers & advertisers together, and help advertisers to find out websites or blogs that are suitable for their ads. BuySellAds always give much preference to those blogs which contain rich contents. And hate those blogs which have copy,paste contents or adult contents. Its terms and condition are much similar as Adsense. So if your blog have qualitative contents so then there is chance that you may get approve. But those who have adult or copy,paste contents on their blogs i suggest them dont spend time on applying because they will be rejected. 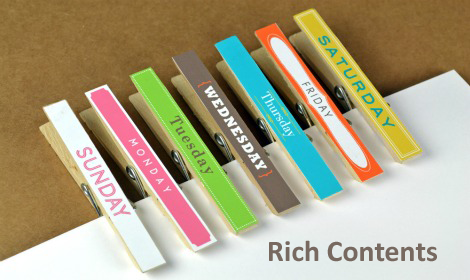 If you have rich contents but your blog don’t get maximum traffic then its sound different. 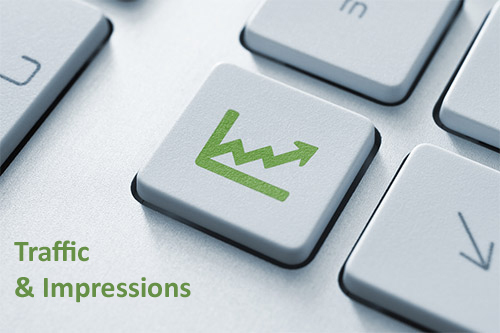 BuySellAds require atleast 50-60 k impression per month, if your blog don’t hit it then work hard to reach it. Your approval will also depend on your blog Back links, Pageviews, SEO & layouts. Learn Best blogging tips to increase traffic and save time. If your blog have large number of other Ads and are placed in poor condition then you won’t get approve. Before applying to BuySellAds remove all ads of other networks. 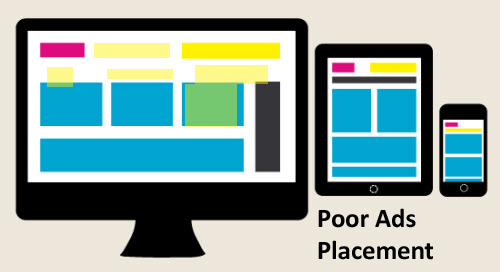 Your website layouts should be proper that users can easily navigate to specific page. Don’t use much ads which are jumbled up, use few ads which have proper placement. 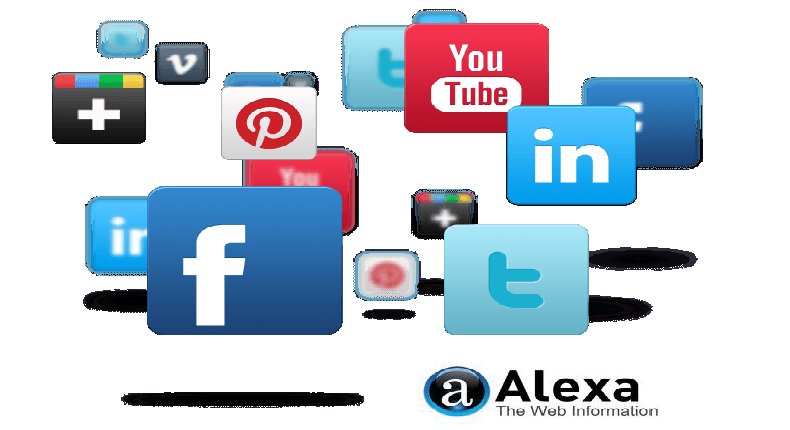 Alexa rankings also play a great role, your alexa rankings must be below 150 k to get approve.Here are Top secrets for Increasing Your Alexa ranking. Second thing is that if your blog have Twitter and Facebook fan pages, try to get more fans and followers. And share your every post on social media. 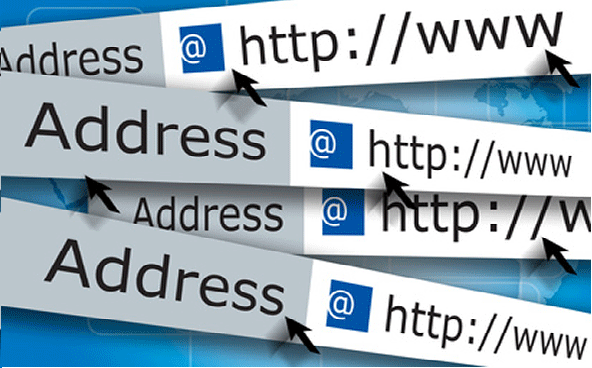 If you have no custom domain then its difficult that BuySellAds will approve your application. I know that its shocking news for those users who use free domain. So its better to have custom domain. 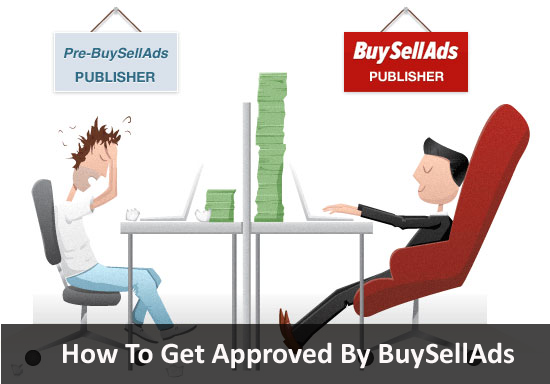 The best way to get approved by BuySellAds is to check those blogs which are approved. Design your blog is that manner, if your blog lack something so mention it at that time. Go to BuySellAds homepage and type any word of your blog niche in the search i-e Blogging, Make money, Social media e.t.c. After search, list of many blog will opened. Select your favourite blog and start checking it. So work hard set goals and achieve your targets, i don’t know that why BuySellAds had made such strick rules. But i hope that once your blog get good rankings you will get approved. If you got disapproved so don’t felt desperate, make changes in your blog and apply again. BuySellAds is not like Adsense that you can only apply once.